Past the rainbow bridge of Asgard, where the booming heavens roar, you behold in breathless wonder, the god of thunder, Mighty Thor. If that song doesn’t ring a bell then maybe this will help. Thor is back and ready to bash some more heads with his mighty hammer. His friends and foes are back to join him fight even more terrible folk. Mainstream Thor is back. Wee. 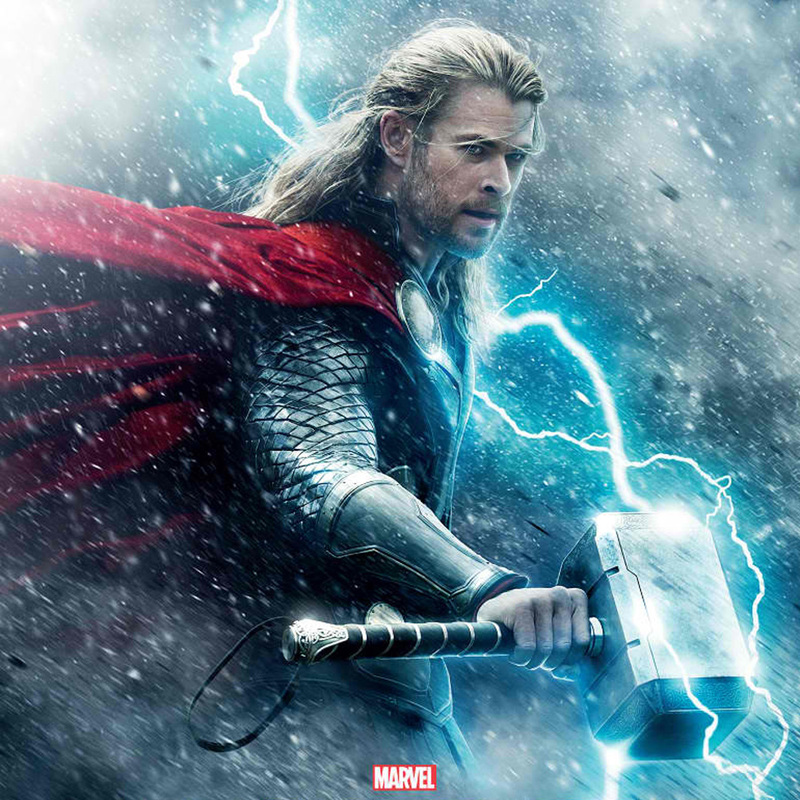 I didn’t really like who Thor was in his movies and in the Avengers but I enjoyed the movies regardless. It would be nice if Marvel would bring a little more of that comic book-Thor attitude here into the big screen though. Comic book Thor is a little bit more… out of touch with reality and is quite full of himself. In short, he’s a douche. But that’s because he’s a god. There were moments in the first movie where this attitude almost came out, but they quickly drew him back whenever that would happen. So fast forward to Thor 2. From what I could tell from the trailer, he’s been reunited with Jane Foster (Natalie Portman) and has brought her to meet the parents. Then terrible things happen to such a point that he has to ask help from LLLLoki! Whatever those terrible things may be, I hope they have cool monsters that show up. From a story standpoint I’m also hoping that they will somehow tie into either Guardians of the Galaxy or to some Thanos storyline. I read somewhere that they’ve scrapped this storyline in Avengers 2 in favor of something else. 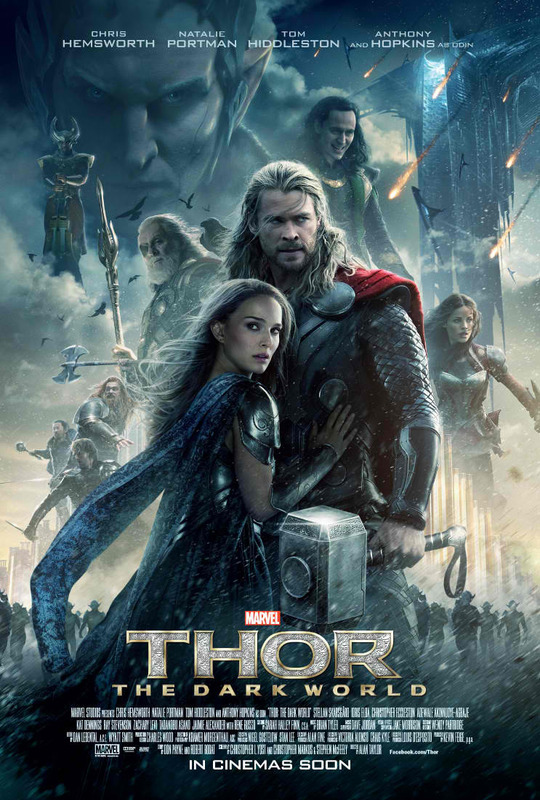 Anyways, here’s the trailer for Thor: The Dark World. The Walt Disney Company brings Marvel's “Thor: The Dark World,” starring Chris Hemsworth, in theatres internationally (including the Philippines) beginning Oct. 30.